The structure of the Regional Executive Committee for the North American Region consists of the Chair, Vice Chair and Secretary, all of whom will have been elected by the Full Members in the North America Region. In addition, the Vice President North America on the International Executive Committee is an ex-officio voting member of the Regional Executive Committee and will act as a liaison point between the International and Regional Committees. IBE President, Secretary General and Treasurer are also ex-officio non-voting members of this committee. 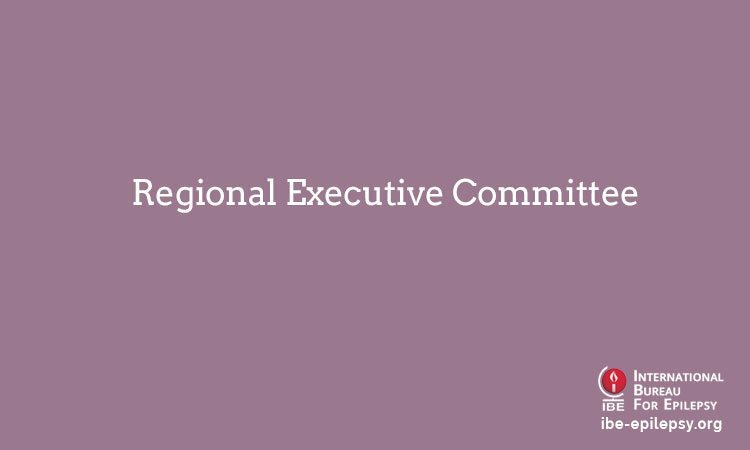 The purpose of the Regional Executive Committee is to facilitate joint activities in the region and to arrange regular meetings of the Regional Committee. Full details of the objectives and responsibilities of this committee can be found in the Terms of Reference of the Regional Committee North America.